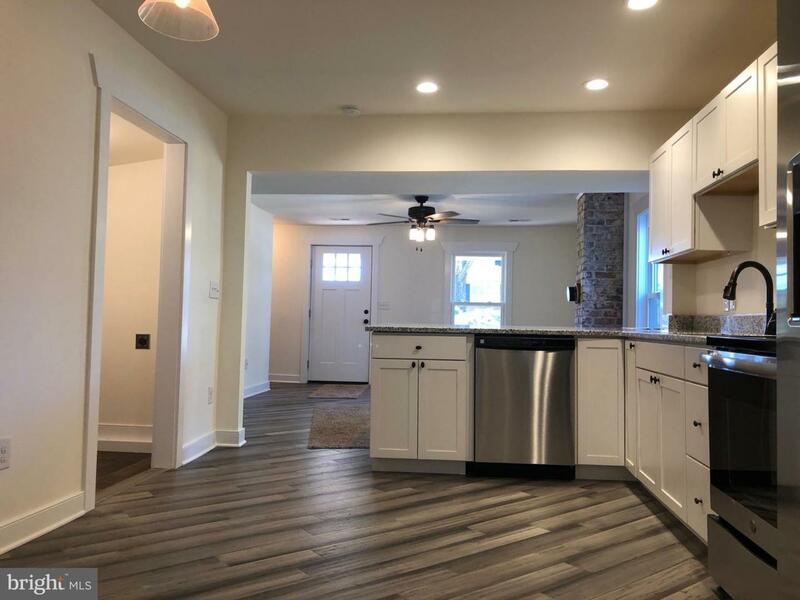 Beautifully renovated home in the town of Mineral. 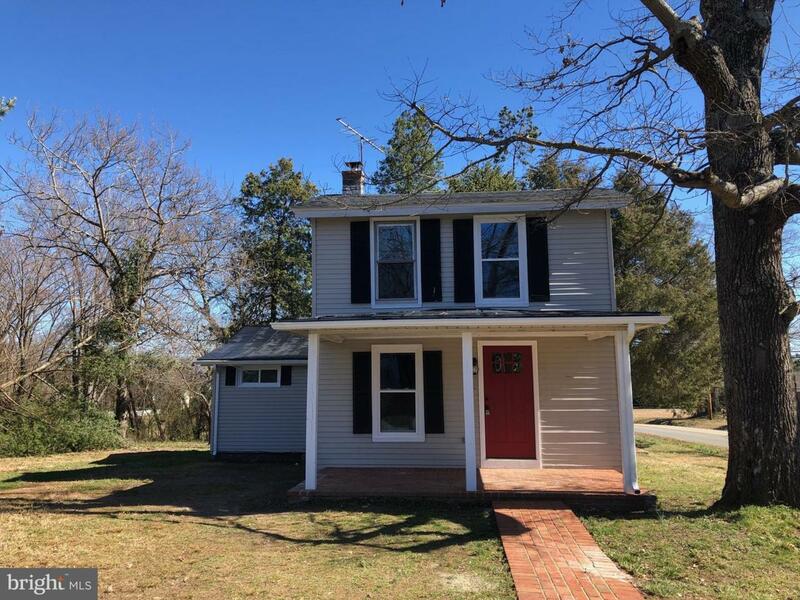 This 3 bed, 2 bath home includes new HVAC, plumbing, insulation, drywall, windows and shingles. 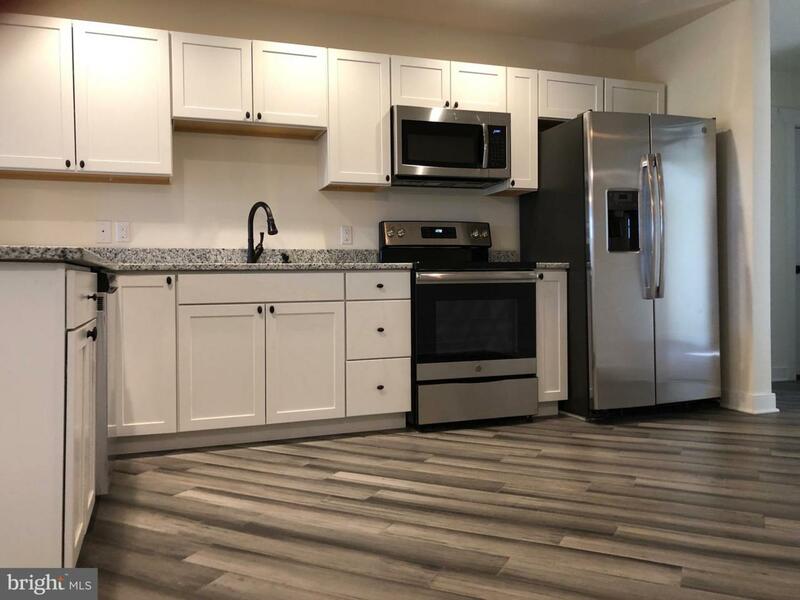 But what you will really love is the new hardwood floor in the living room and kitchen, which also includes gorgeous new granite counters, white cabinets and stainless steel appliances. 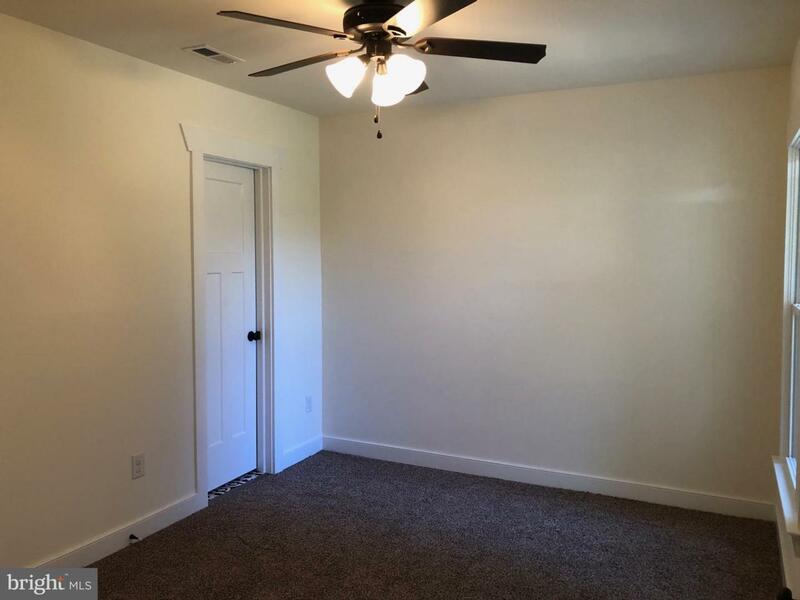 This affordable home also has new ceramic tile and carpet. It really is a MUST SEE to appreciate. Call today to schedule an appointment.